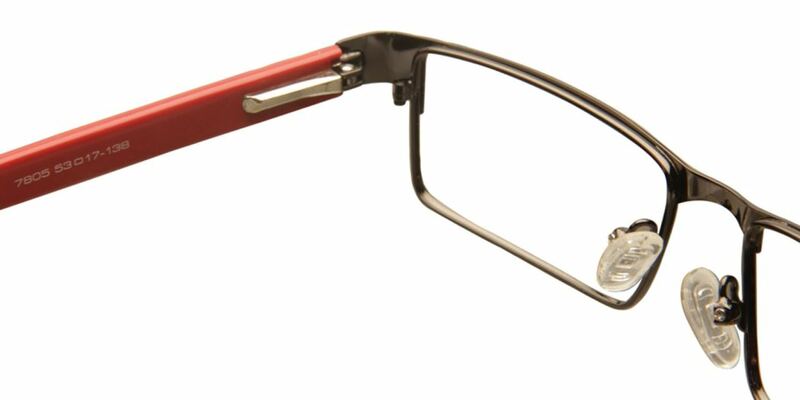 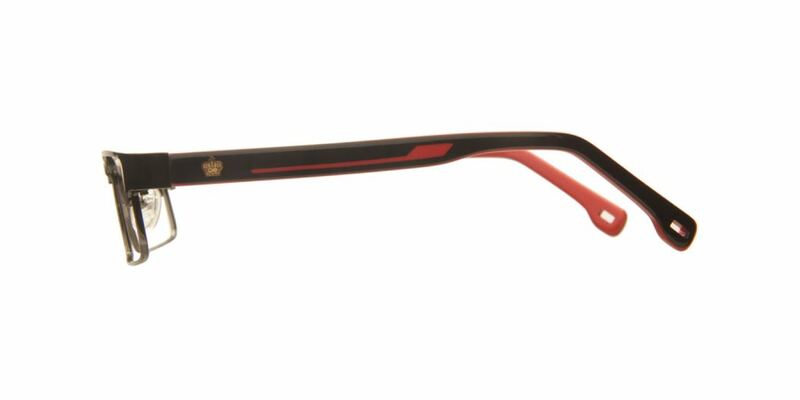 These Value+ full rim metal frame eyeglasses are a versatile eyewear accessory that can be used regularly. 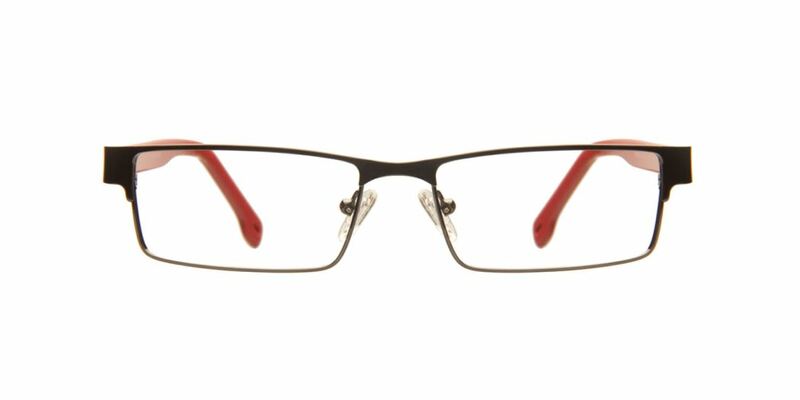 These rectangular shape eyeglasses are one such fashion oriented accessory that never seizes to lure the wearers. 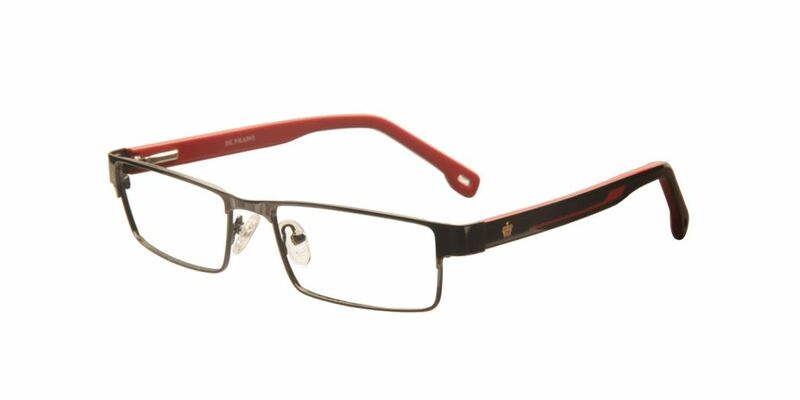 This Value+ eyeglass is a style set that provides perfect look to the overall appearance of the wearers.